When it comes to making an impression, there aren't a lot of marketing strategies that get the same results super-wide roller banners do. 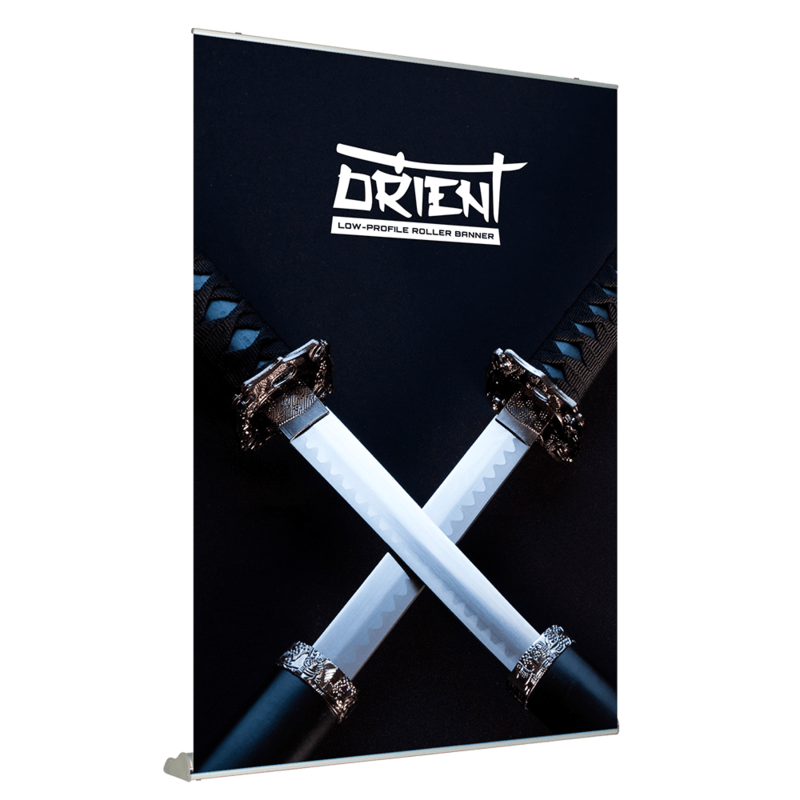 Promote with greater ease and better results using Project Design Print's super-wide roller banners. 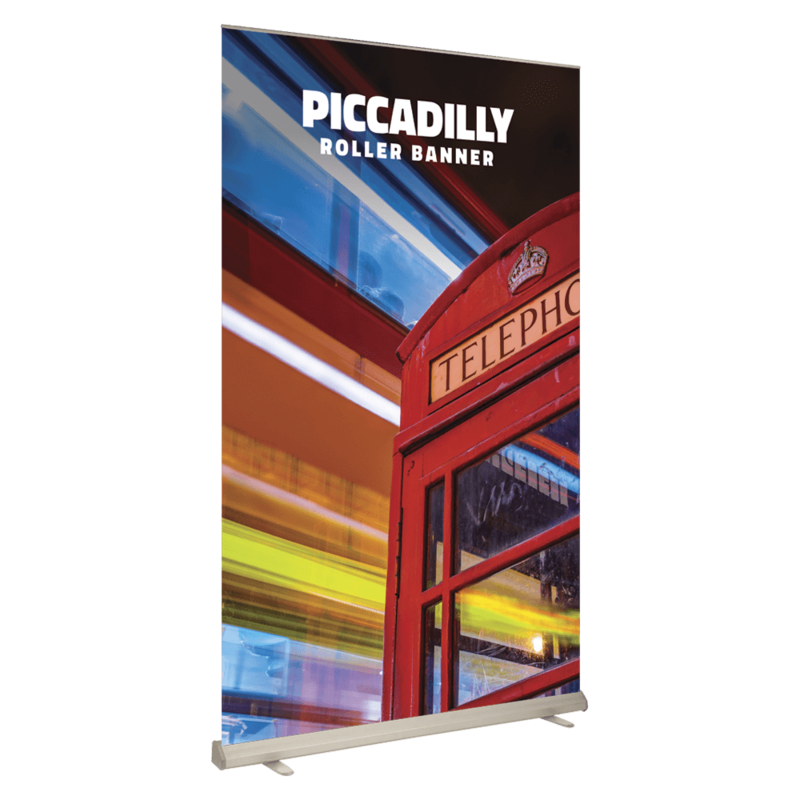 One of the reasons why our super-wide roller banners are so effective is the fact that they give you the ability to go large without compromising on quality since it can be hard to maintain the quality and clarity of your graphics after a certain point when printing on larger surfaces. Project Design Print's banners allow you to make prints on larger surfaces without any distortion. Second, the banners have multiple potential applications. 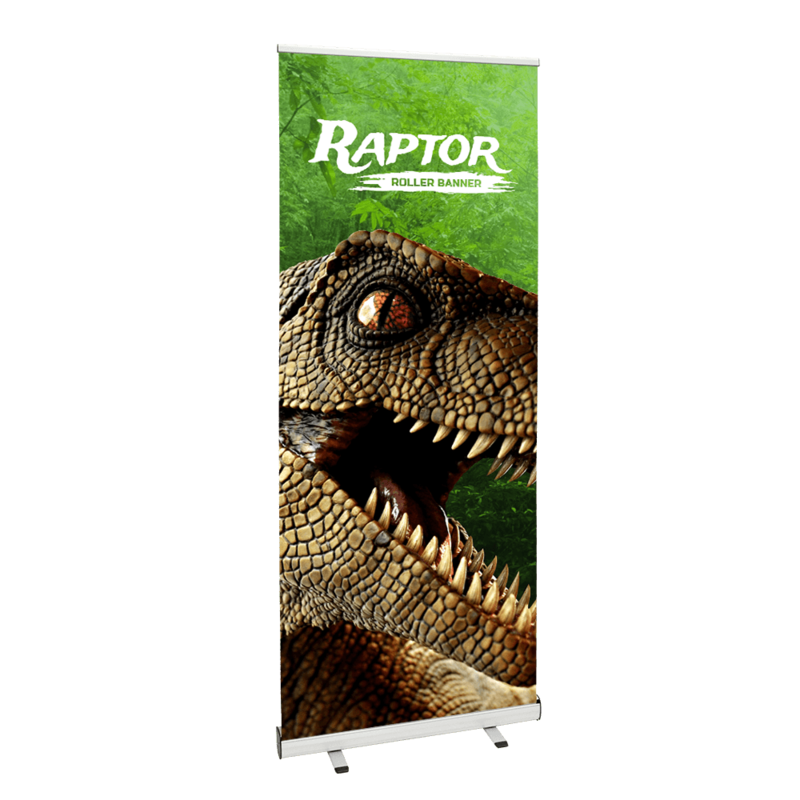 They're perfect for exhibits, displays, sporting events, conferences, and more. Better yet, you can use these banners multiple times if you wish. 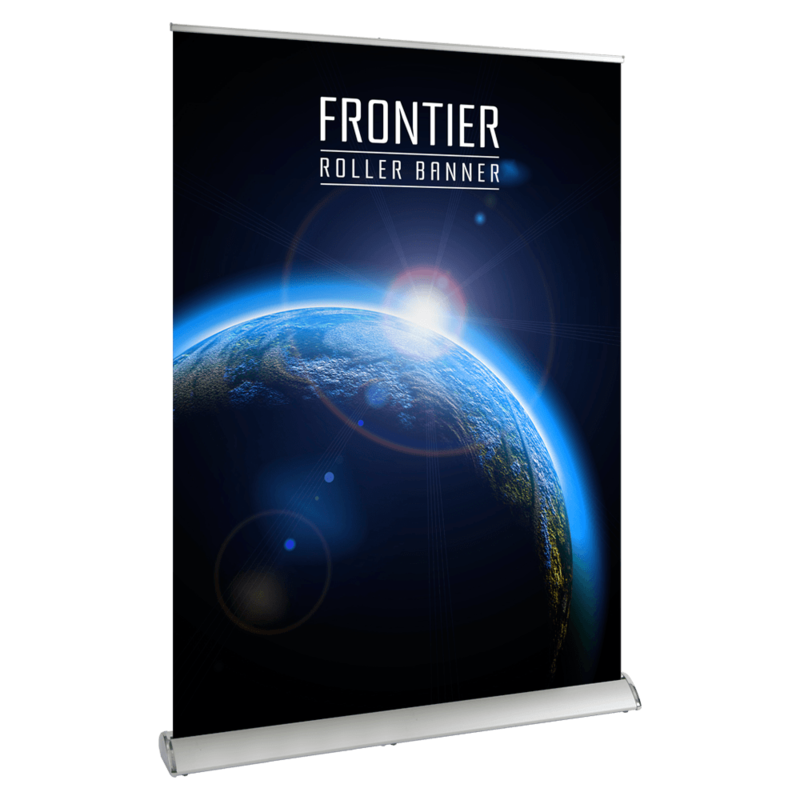 Our super-wide roller banners include the Raptor, Orient, Frontier, and Piccadilly styles. Contact us to find out more about our super-wide banners.